Protective anti-ageing sun care with spf 50 for particularly sun-sensitive skin. Full of esprit and comfort for the skin. For optimum care after exposure to the sun. Self-tanning cream for an even, 'streak-free', natural-looking tanning of the skin without sun. Protective anti-ageing facial sun care for fairer, more sun-sensitive skin. Protective anti-ageing sun care with spf 25 for face and body. 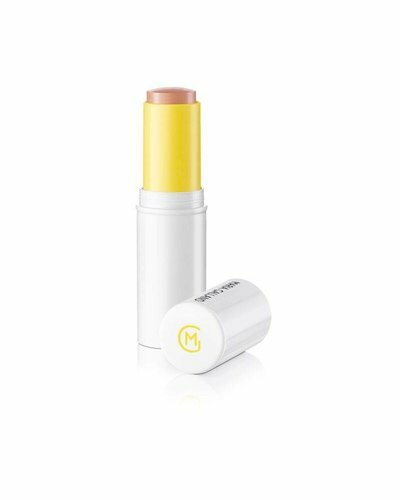 This creamy, non-greasy blush stick immediately gives a summer glow. Intensive-care after-sun mask for sun-stressed skin and prolonged tanning.